London, UK (ANTARA News) - The Tourism Ministry is promoting a tourism brand of Wonderful Indonesia at the global travel fair of World Travel Market (WTM) in London from November 7 to 9, 2016. By promoting the event, the ministry is featuring the beauty of Banyuwangi (East Java) images on five decker buses from October 31 till the end of November, according to a statement from the Tourism Ministry received by ANTARA here on Wednesday. Indonesia has signed an agreement as the prime sponsor of the travel fair. 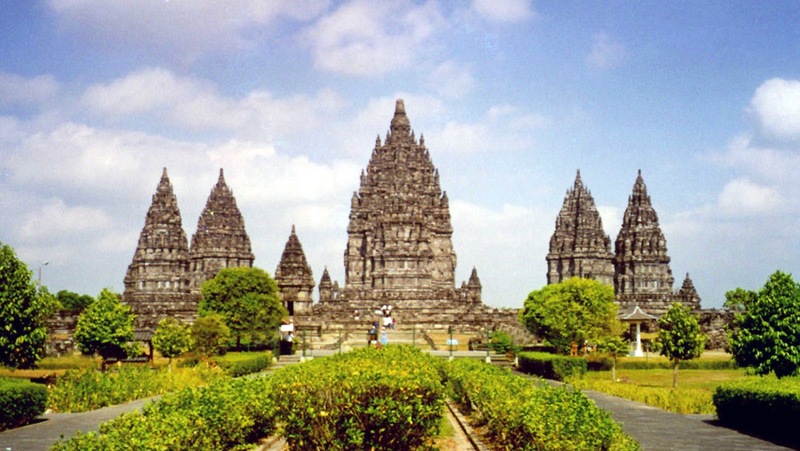 Tourism Minister Arief Yahya said the agreement will help in promoting Indonesian tourism. "WTM is a global travel fair. As in 2015, around 50 thousand tourism professionals from 183 countries participated in the fair," the minister said. He added that WTM was an effective and efficient media to promote Indonesia and its tourism brand of Wonderful Indonesia in the global market. With a visa-free policy and deregulation on yacht or cruise ship travelling to Indonesia, the government expects 20 million foreign tourists by 2019, nearly double the target of 10.4 million set in 2015. At the fair, the Indonesian delegation will showcase UNESCOs world heritage of Borobudur Temple, Prambanan Temple in Central Java, diving spots in Raja Ampat in Papua, as well as golf, spa and shopping tour in Jakarta and Bandung (West Java).